Posted in: DERMAPLANING, GALLERY. 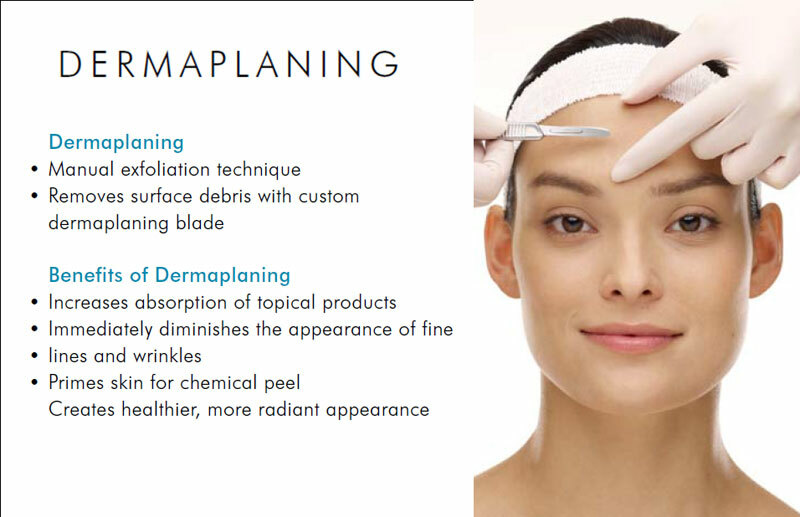 Tagged: Dermaplane facial in Cheshire, Dermaplane facial in Lowton, dermaplane side effects, DERMAPLANING, Dermaplaning before & afters, Dermaplaning in Cheshire. Manual exfoliation of the epidermis with a custom dermaplaning blade which will remove peach fuzz and dead skin cells, leaving skin radiant and glowing. Increases absorption of topical products. Primes skin for chemical peel or laser treatment.